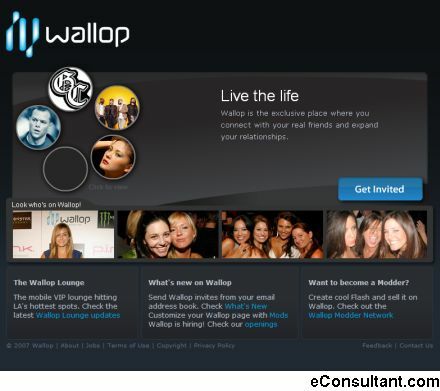 Description : Wallop redefines the social networking experience and unlocks the potential of self-expression online. Express yourself by uniquely customizing Wallop with your own pictures, music, animation, and a growing number of exciting mods. Best of all? No coding required.